Beautiful, healthy, award winning cats from National Winning lines. Located between Lancaster and York, Pennsylvania, we are dedicated to breeding beautiful, loving and healthy ragdoll babies since 1996. Raised underfoot in our home, each kitten leaves with a health guarantee by contract, vet-checked, fully vaccinated, dewormed and “speutered.” Simply provide a loving home and be prepared to experience the joys of being adored by your very own ragdoll! 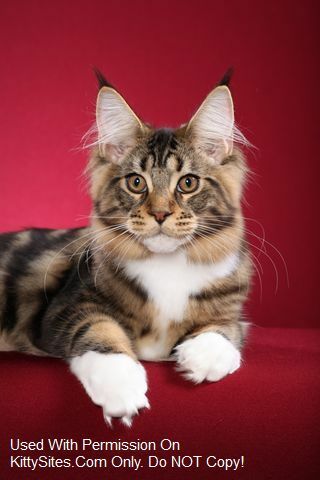 Traditional colors and patterns are available as well as torties, lynxes, flames and creams. Inspurrations Cattery breeds quality line Siberian cats in a cage free, loving home environment. 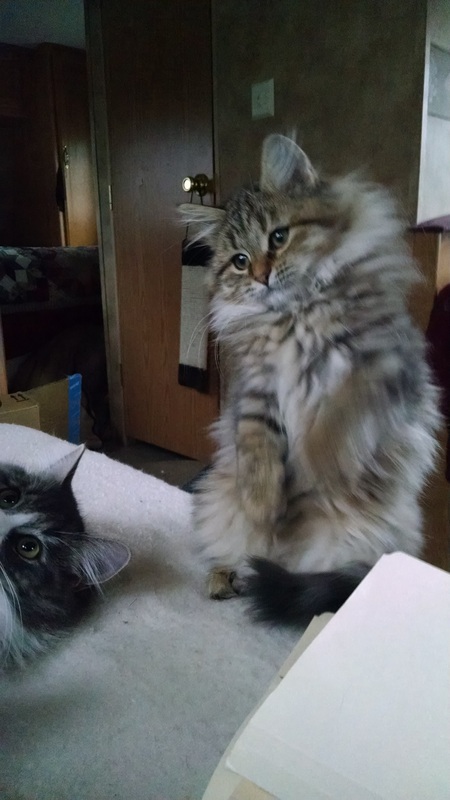 Siberians are known to be hypoallergenic. If you or your children are allergic to cats and you are interested in purchasing a kitten from Inspurrations, we can send you a fur sample to test your reaction. Siberians are also known for having a dog like personality and are truly the perfect cat! We have kittens available. Contact Jacqueline Bonilla for more information. Visit our website for kitten/adult photos and kitten care information. 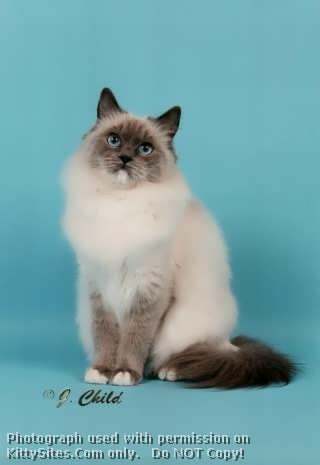 My husband and I have a small TICA registered cattery dedicated only to the Ragdoll Breed. Our Ragdolls are all raised under foot within our home and are well socialized. We are conveniently located south of Harrisburg Pennsylvania just off route 283. We can offer delivery service for a fee within the central Pennsylvania area. Each kitten is vet-checked with a health guarantee by contract, spayed/neutered, fully vaccinated, and de-wormed. Call or E-Mail for information or a visit. Sphynx are simply the best! Once you have one you will not be able to imagine your life without one! 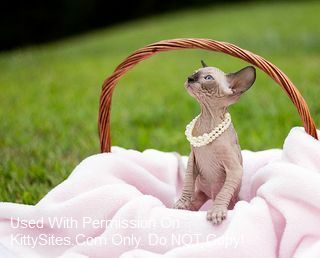 Sphynx are our passion- we lovingly raise our kittens in our bedroom. 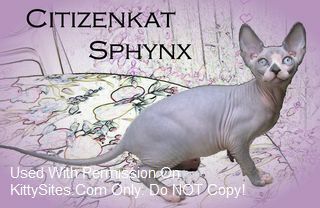 Citizenkat Sphynx have social, playful and affectionate personalities. Many say will say it, but after a decade of showing and breeding we truly know the meaning and do breed for health, temperament and type. We stand behind our cats – all breeding cats are scanned regularly and into older ages for cardiomyopathy, and all FELV, FIV and ringworm free. We have a 3 year health guarantee and a written contract and a lifetime of support. Our lines are beautiful Regional Winning, Supreme Grand Champion lines. Sphynx kittens raised under foot. We are a very small cattery in North East PA.
We are raising healthy, happy, amazing Sphynx kittens. Once you are owned by a Sphynx, you will wonder how you lived without them! Breeding for health and temperment. 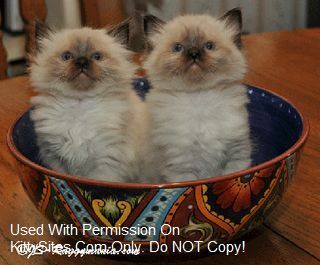 Check out site for pictures of available kittens. We have a 2 year health guarantee, and a signed contract. Large, lovable, “gentle giants” with wonderful personalities. Home of many internationally winning kittens and cats. Specializing in solids and tabbies. MCBFA cattery of excellence. TICA and CFA registered. 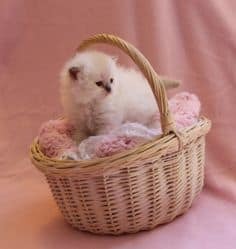 We take pride in raising and occasionally breeding CFA registered Persians and Himalayans that are well socialized, have an excellent temperament, and are a compliment to the breed. All of our babies are CFA registered with champion and/or grand champion/premier bloodlines. Our adults are FELV/FIV negative and have either tested PKD negative or come from PKD free lines (parents have been tested). We provide a written health guarantee and provide lifetime breeder support. 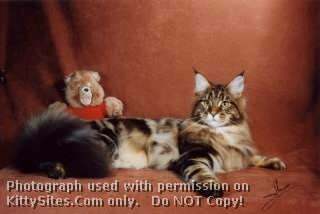 The Siberian Cat is a very loving cat that many allergic people can have in their homes. 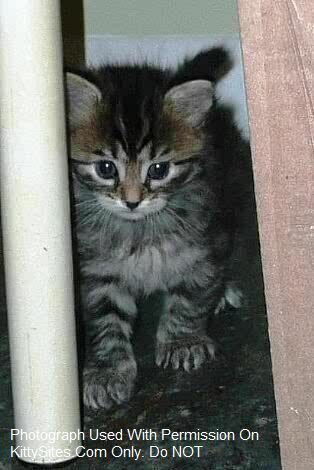 Hypoallergenic Kittens available! I have an excellent guarantee! The Siberian comes in many different colors. I breed for wonderful temperaments, Low allergens, and of course very healthy. They are raised in my home and I enjoy introducing them to many new experiences so they are well socialized. Give me a call and we’ll talk kittens!